I got three Trans-Tails and love it. 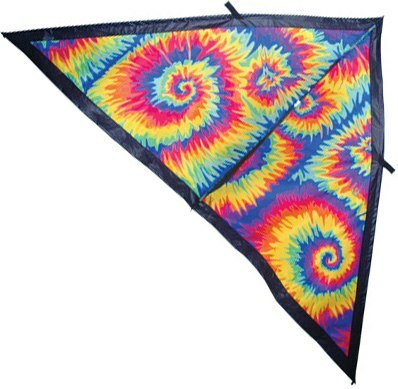 I got this kite with two 25' and one 50' trans tail and my family loves it. 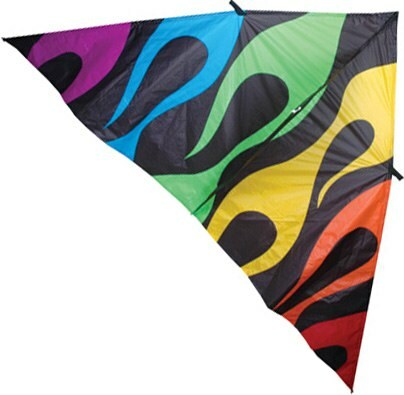 It is easy for us to fly when we are at the beach. 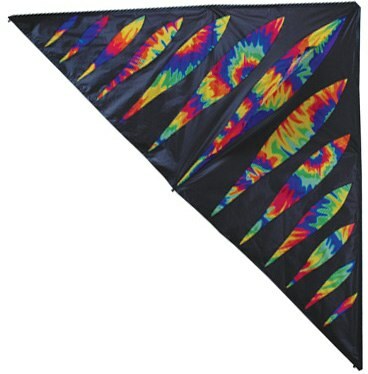 Click the button below to add the Premier 6.5' X-Delta Kite, Rainbow Bullets to your wish list.